Could this be the best Christmas gift ever?  If like me you love cars, love driving, and you love drinking a beer or wine (or several), unfortunately these don’t mix well, and there is a little issue of breaking the law if you so much as sniff alcohol these days. It makes absolute common sense that if you have been drinking, you don’t get into your car and drive. But at Christmas, after a Christmas party or Christmas lunch with the family if you have to drive home, how do you know when it’s safe to set off? And even if you don’t need to drive home, did you know that you can still be over the limit the next morning? 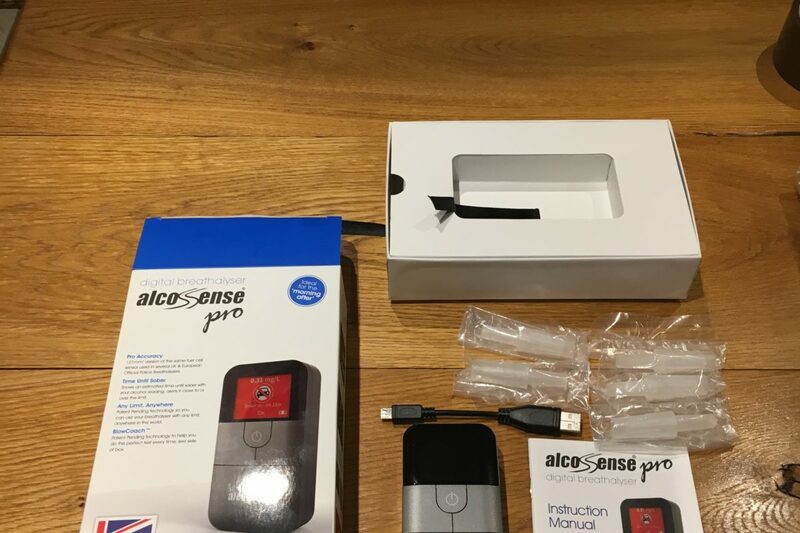 So, give the gift of safety to a friend or relative this year – or even an early Christmas gift to yourself – and buy a mobile phone sized device called the AlcoSense Excel (£99.99) or the AlcoSense Pro (£149.99). 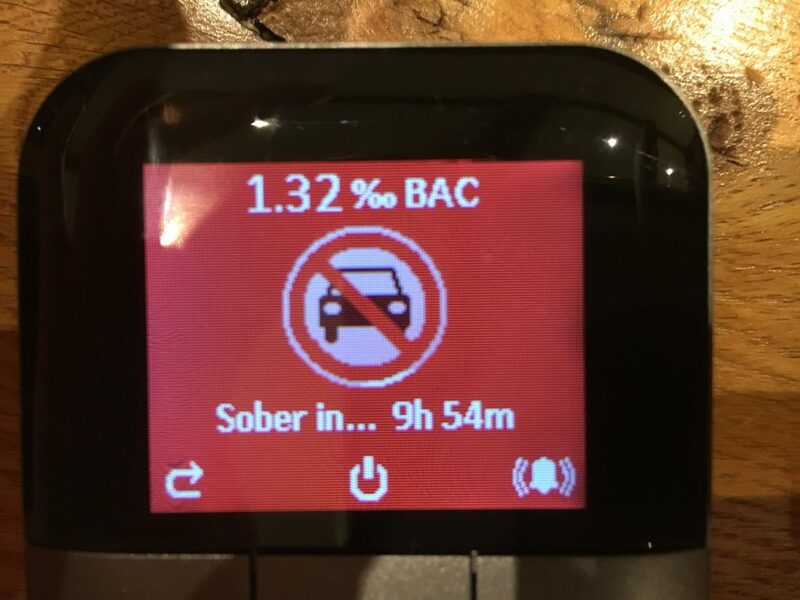 Both breathalysers use a super-accurate sensor used by several UK police forces and a colour screen clearly showing whether you’re over the limit. 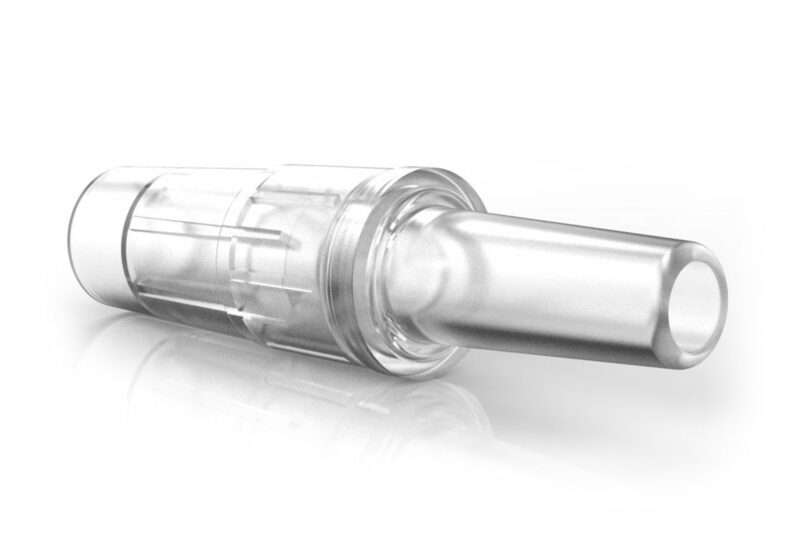 The backlit blow tube receptor is perfect for use on dark mornings or evenings and the readings are automatically fine-tuned according to the temperature. The more expensive version also has a ‘blow coach’ so you don’t blow too hard, too softly or for too short a time ensuring that your reading is even more accurate. 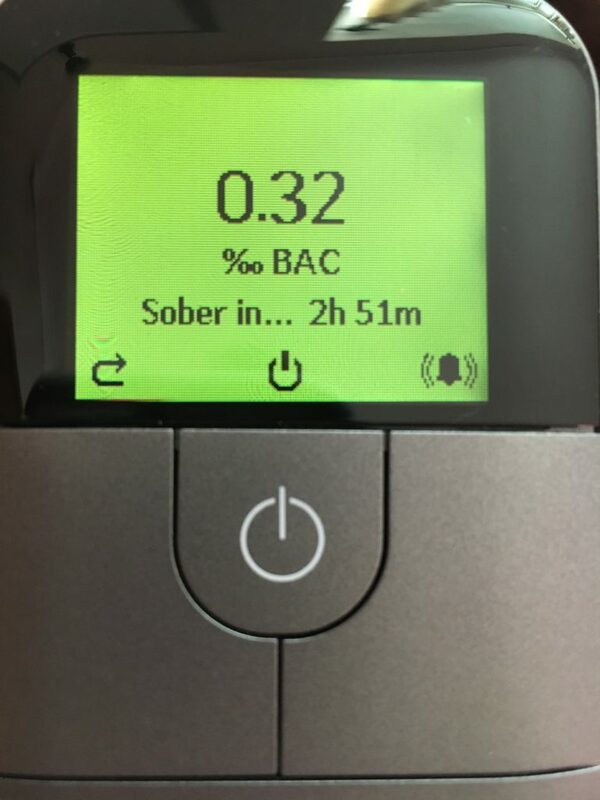 It has a ‘time until sober’ forecast and re-test alert. 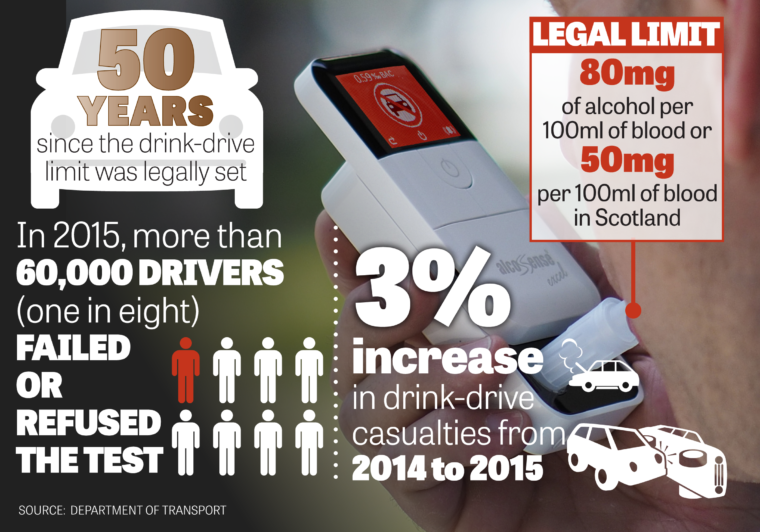 There are also over 40 country destination alcohol limits pre-programmed, so that you can use it when driving between Scotland and England over the festive season, for example, or for holiday road trips year round. Both devices are manufactured according to British Standard ISO13485, the benchmark in medical device quality systems. AlcoSense offers an after-care annual re-calibration test to ensure their products continue to work at factory-set accuracy levels year round. 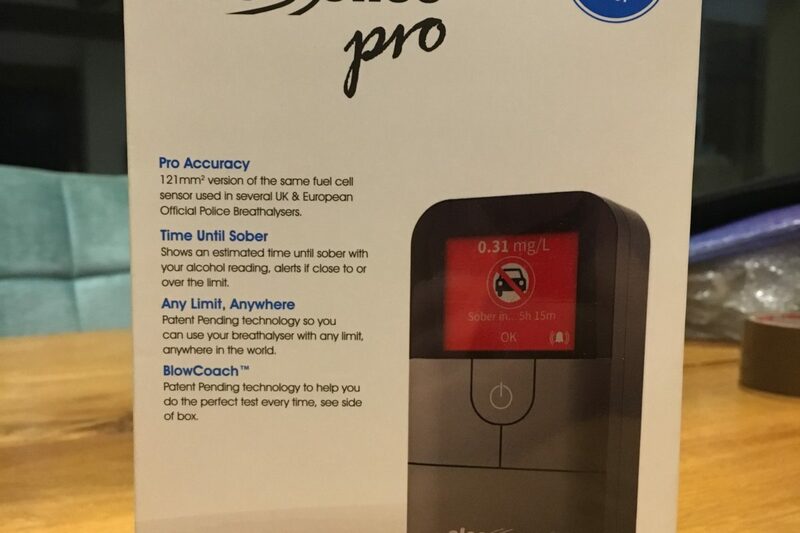 This breathalyzer is super simple to get working. Like most men, I did not read the instructions, and it was ready to go in 1 minute, PERFECT. Test 1 – This was at 17:09. I had not drunk all day, but had drunk 4 pints of 5% beer the night before. I highlight this as many people fail a breathalyzer test the day after as alcohol is still in the system from the night before. 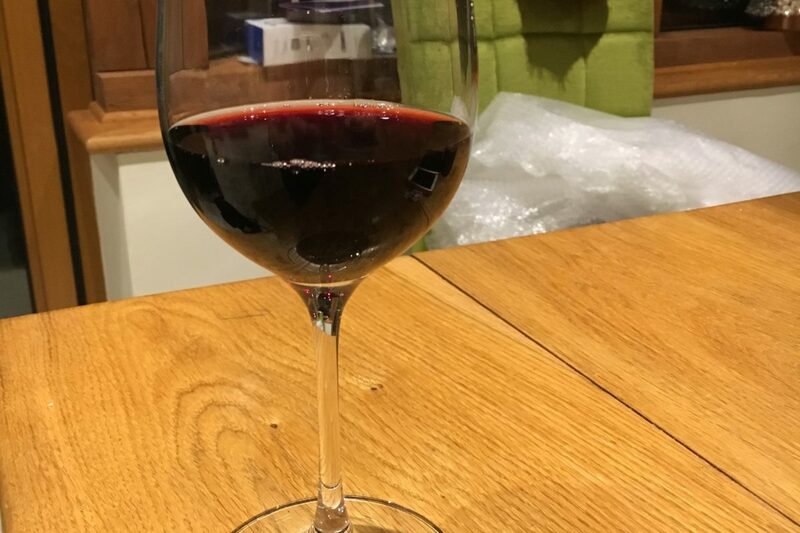 Test 2 – During a 2 hour period I had 3 glasses of wine. 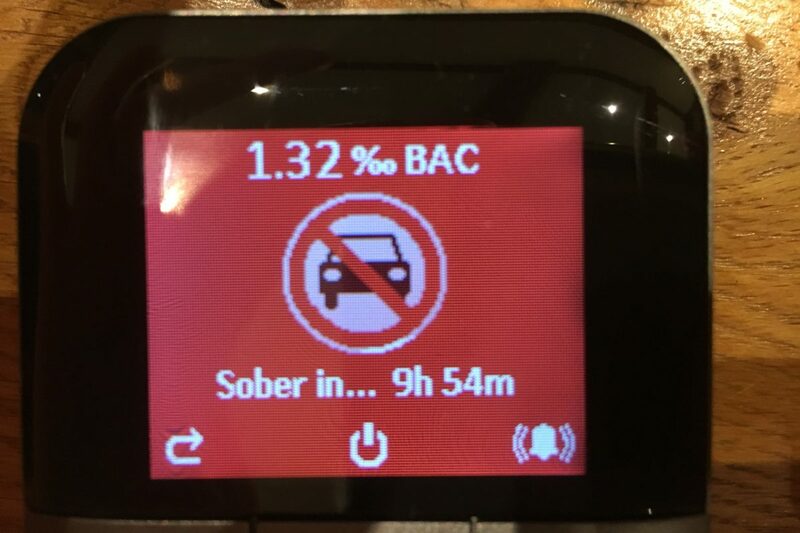 Having finished my wine I conducted a test and my results read: over the limit, and not to drive for at least 3 hours. Test 3 – I had a Christmas party, stopped drinking at 4am (must have had at least 10-14 pints), the awoke at 9.30, had a full English breakfast, but suffice to say was still over the milit, and was advised not sober to drive for another 10 hours. 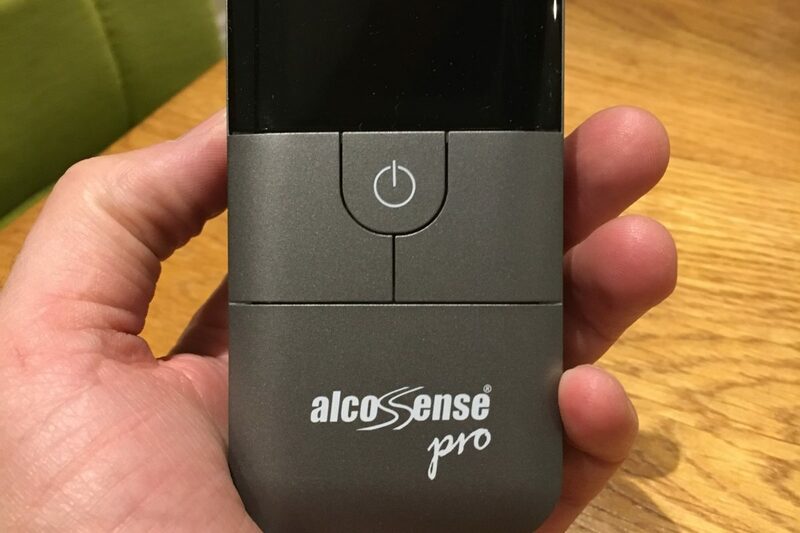 This great little device will even calculate how long it may take until you’ll be sober and show it with your results, see screen shots above and below. Want to have a reminder to re-test again later? No problem, just press the alarm icon and the Pro will alert you to retest again later. For me, the cost of this little magical device its worth every pennie. It could save you your licence, or your or someone else’s life. 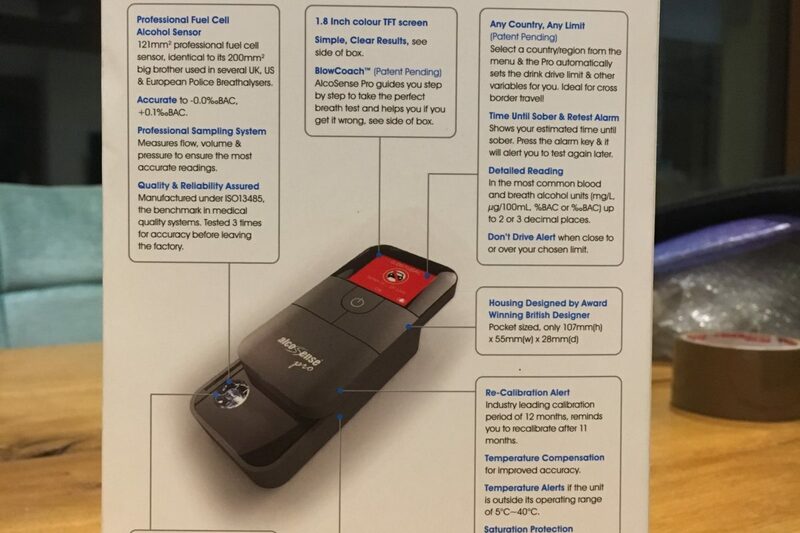 If you have a loved one that loves a drink and driving then this may not be the most exciting Christmas gift, but it could just be the wisest. 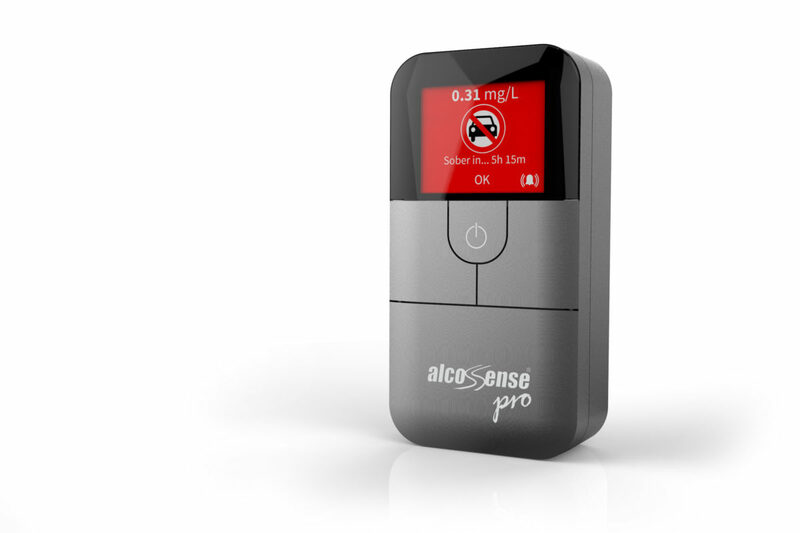 You don’t just have to take our word for it, you can read more reviews here and buy an AlcoSense Pro here.